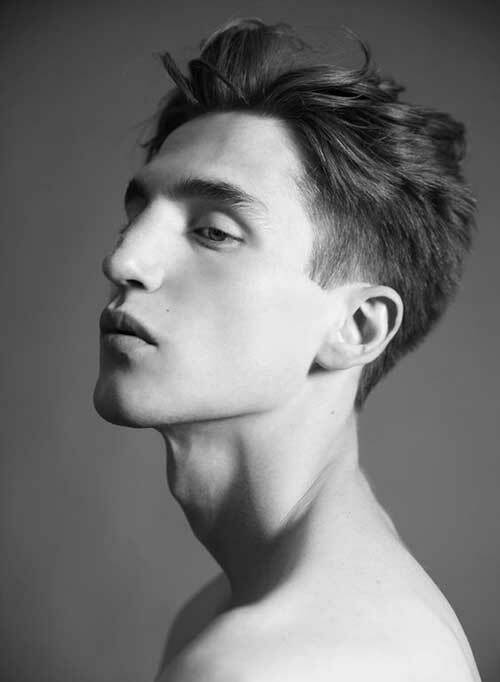 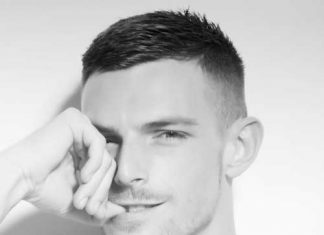 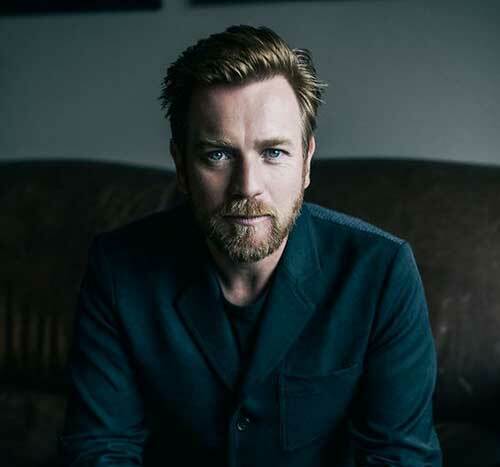 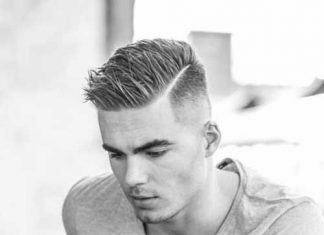 Wanna change up your style with a new and modern haircut? 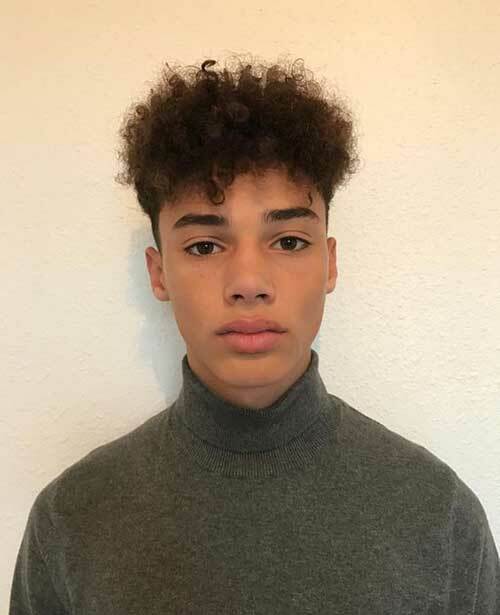 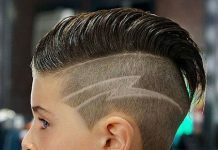 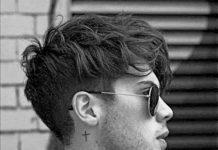 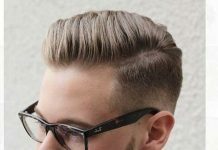 A modern and cool hairstyle that is suitable for your face shape and hair type is always a good idea for you to create charismatic and cool looks. 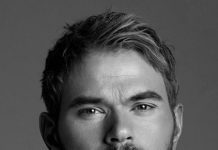 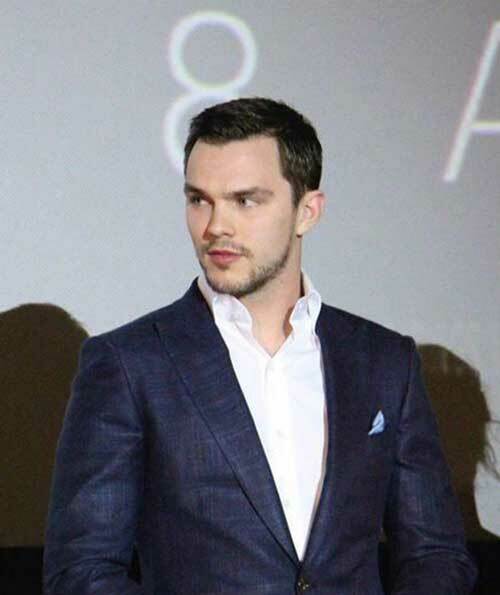 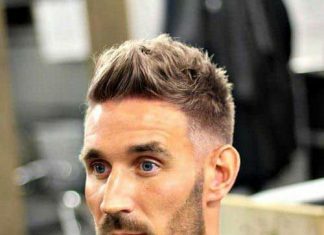 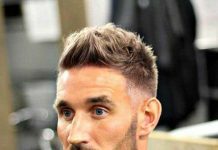 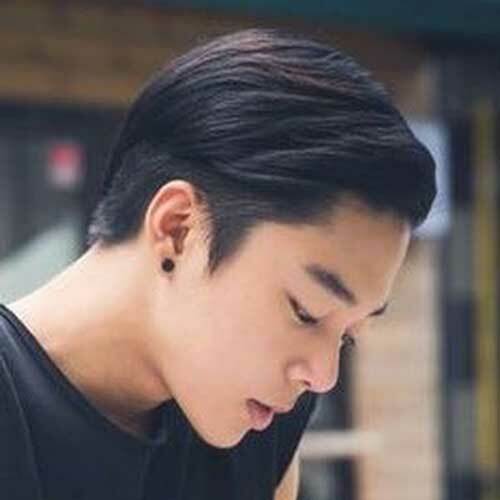 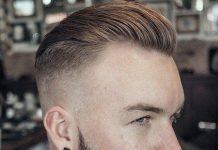 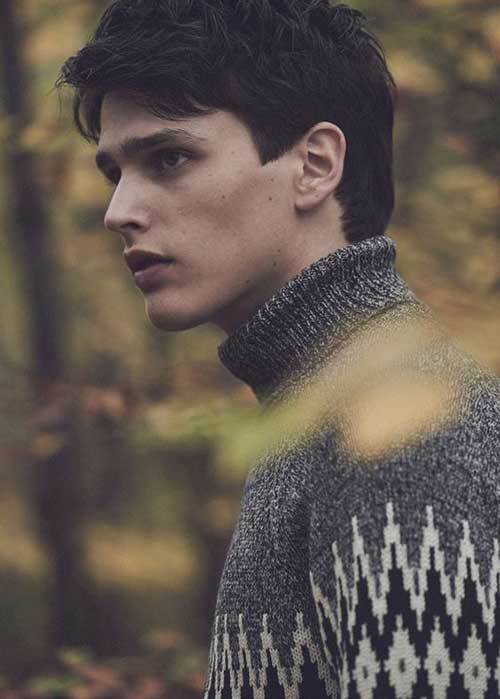 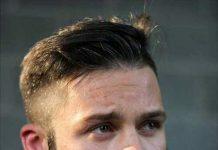 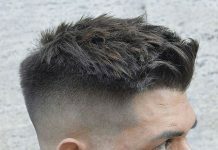 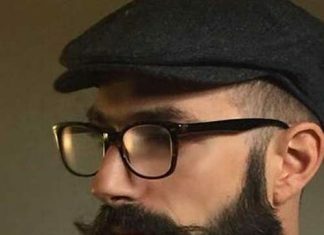 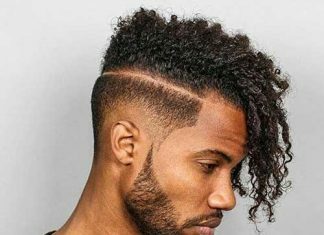 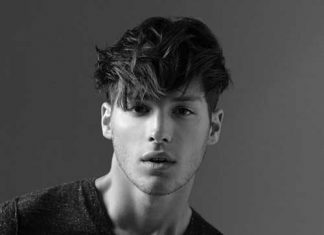 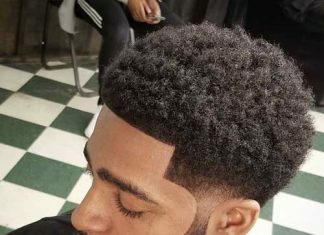 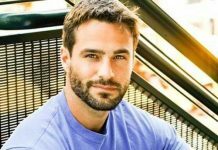 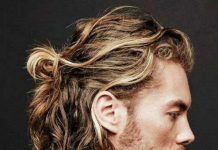 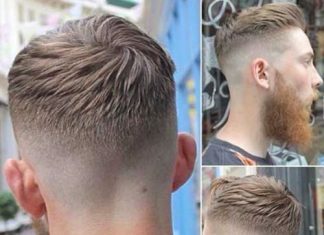 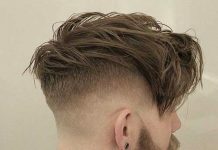 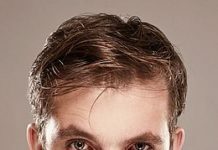 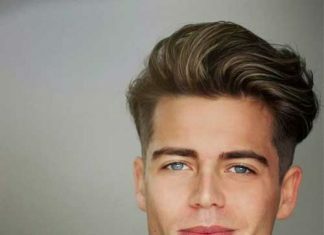 First, you need to know that not every popular hairstyle is suitable for every guy, so you should know your face shape and which haircuts will go together with your hair type. 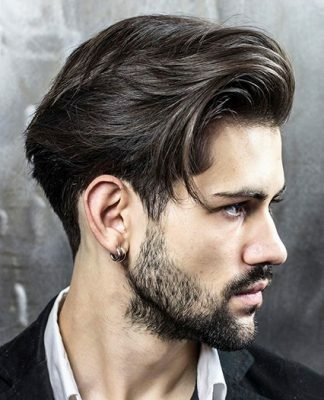 If you have thin or thinning hair medium length or long hairstyles won’t be flattering. 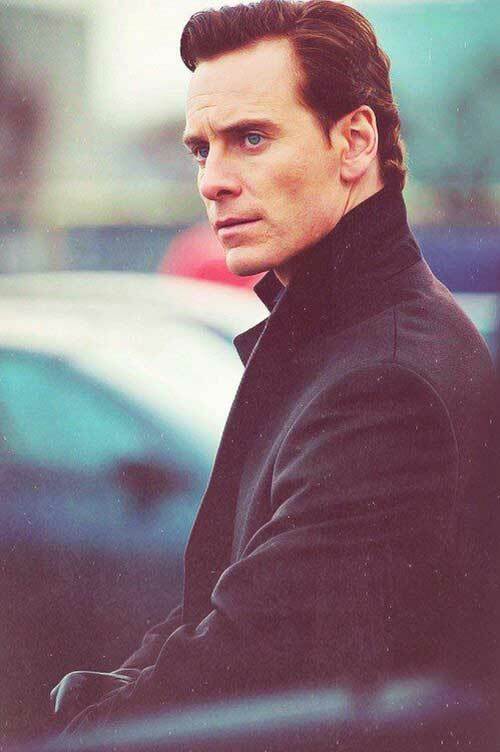 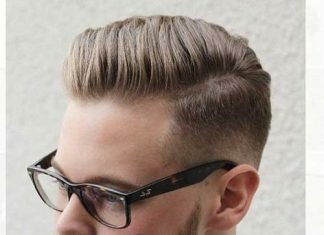 Instead of that shorter hairstyles would work on you really well. 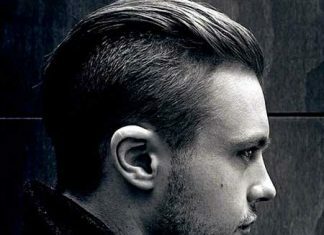 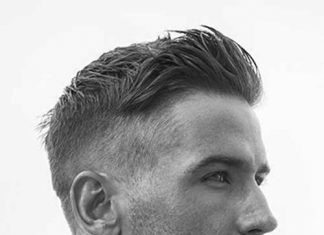 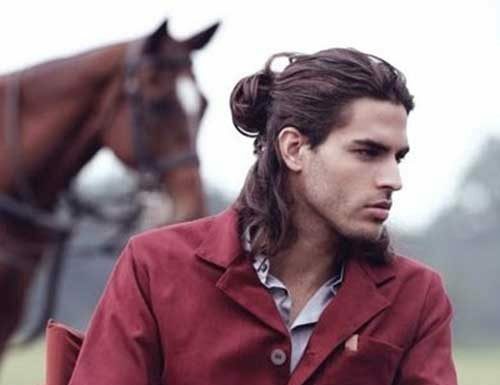 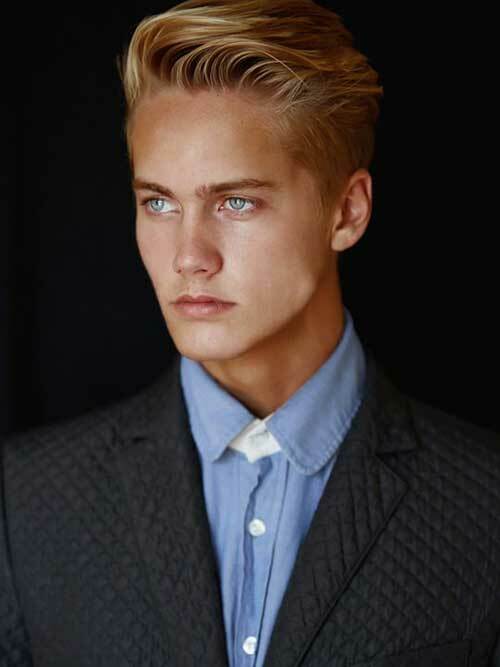 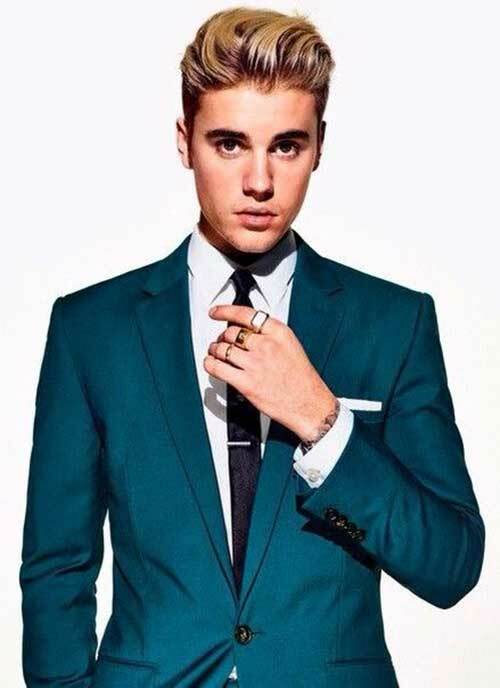 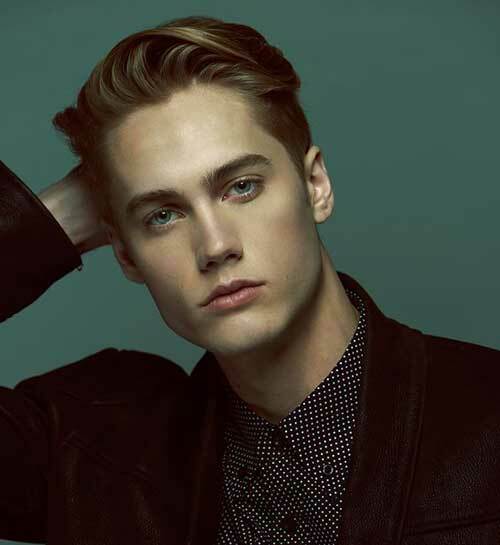 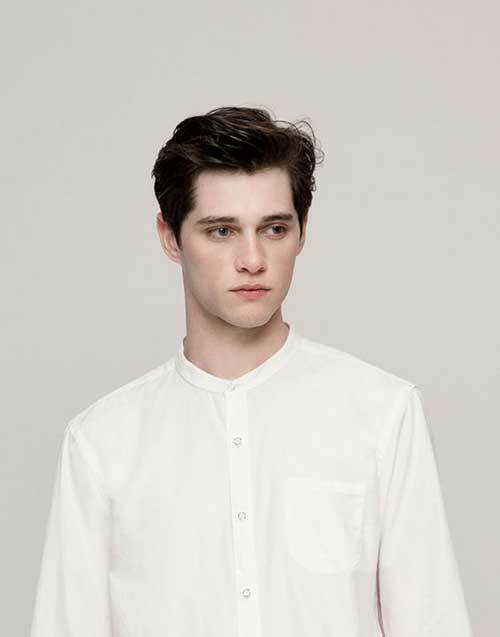 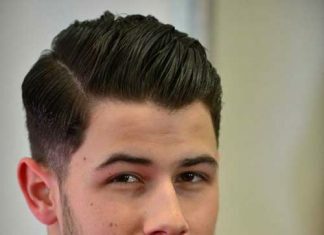 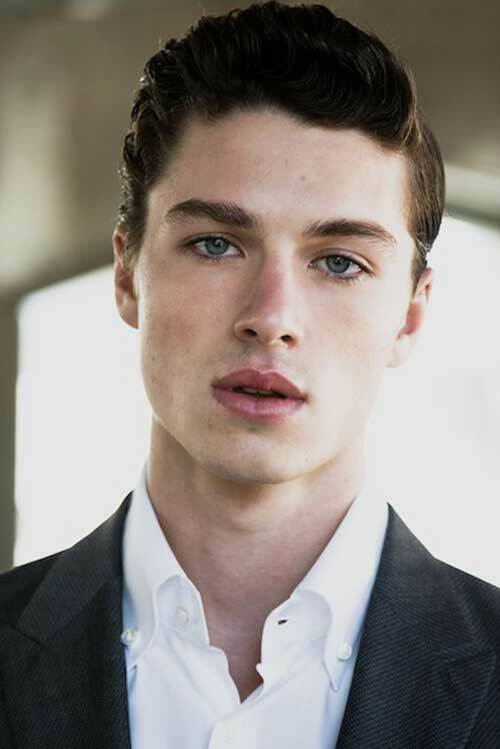 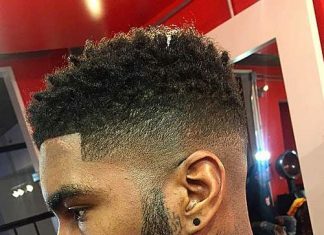 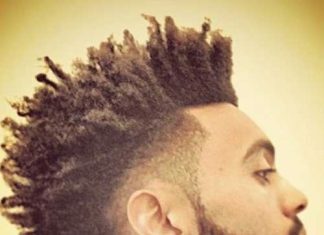 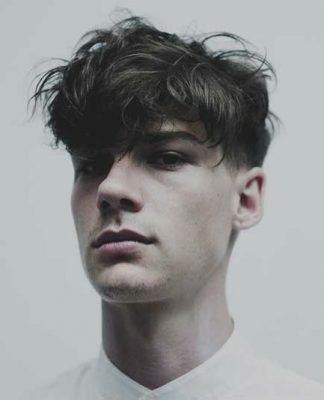 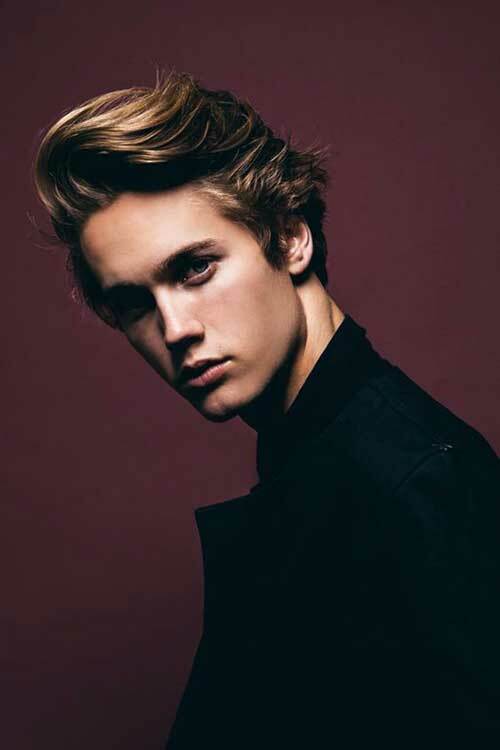 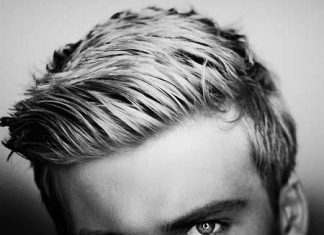 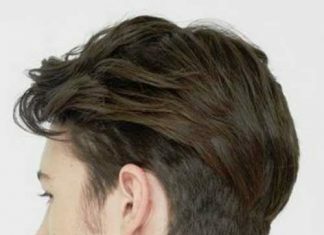 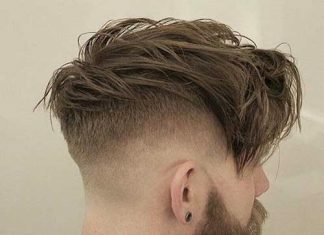 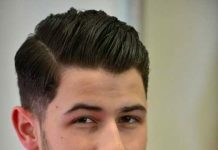 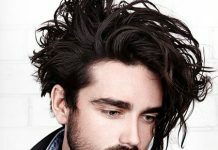 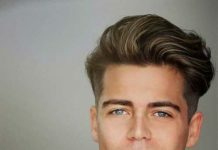 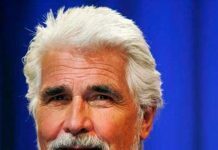 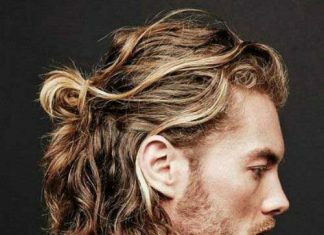 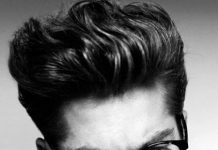 If you have thick hair mid-length hairstyles and Pompadour hairstyles would be a great choice for you. 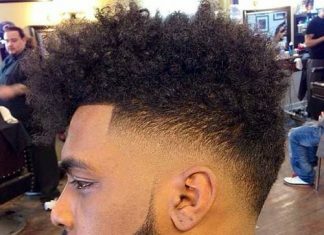 If you have unbreakable hair texture and can’t style it easily, layered haircuts would be a good choice but make sure that your hairstylist knows how to deal with it. 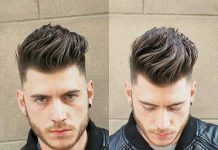 Pompadour hairstyles are so versatile that you can sport it as you like, short sides long hair on top can be changes as desired.